Versatile designer with a visual effects and web technology background, merging strategy with creativity to solve problems though design. 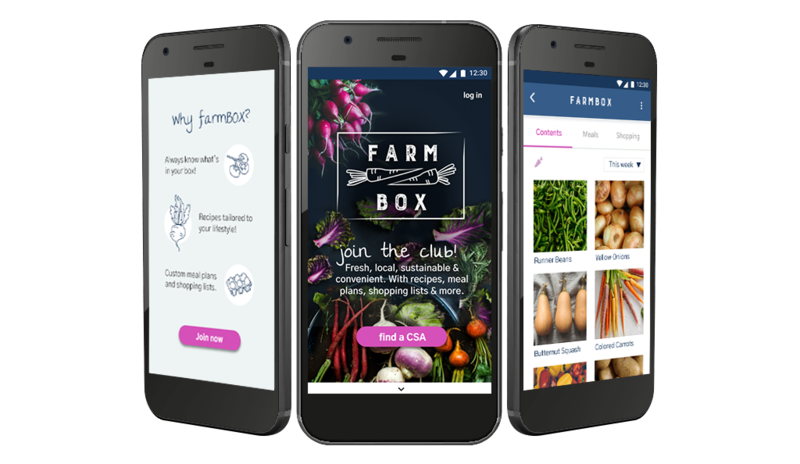 A mobile app for iOS and android to promote CSA engagement and retention through easy access to information, recipes, meal planning and shopping lists. Re-envisioning Cloud Storage with a focus on organization. 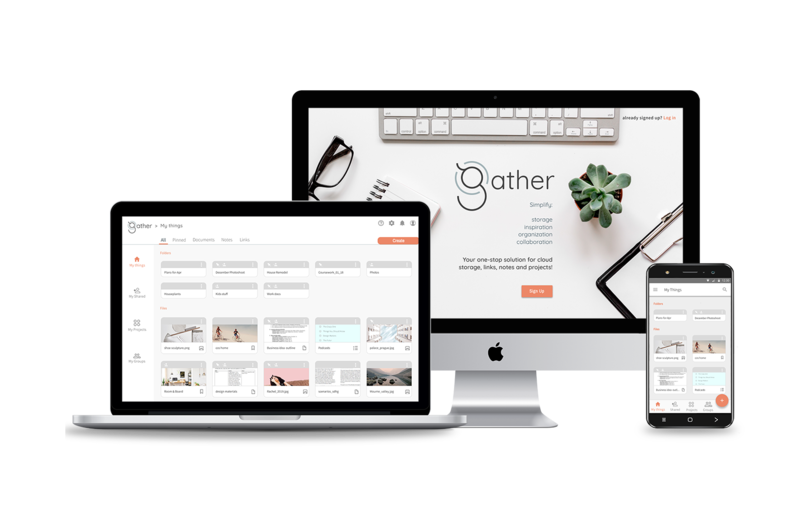 Includes easy version control, group sharing and project management capabilities.